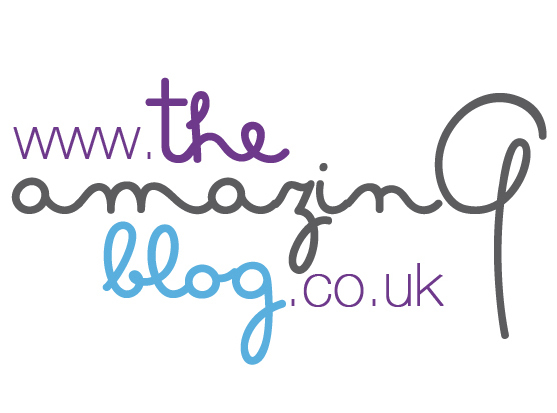 The Amazing Blog girls are always looking to find new, vitamin rich products to moisturise our skin. Healthy and natural skin care tends to be far more inviting to us than products filled with chemicals which might not be so kind to our skin. The Eve Taylor Rescue and Repair Moisturiser was an obvious choice for us as it prides itself on its rejuvenating and natural ingredients. As we get older or as the weather gets colder, our insecurities increase because both have effects on our skin. These worries may come in the form of wrinkles, dry skin, dark circles, and so on, it happens to all. We can't prevent lots of these from happening but there are ways to slow it down a bit and boost our confidence whilst we are at it, like this moisturiser. It aims to rejuvenate the skin, protecting it along the way from signs of ageing, sun exposure, stress and the environment. With so many benefits, there’s nothing to fuss about with this smart little moisturiser. The size makes it very handy to have as a handbag accessory during the wintery season we are experiencing. This moisturiser is quite rich, sinking into the skin well and not leaving that layer of greasy liquid some products can have, which also means it doesn’t clog up your pores. Application wise, it’s fabulously easy. I always prefer pump lids for my moisturisers as you don’t want to be fiddling with a screw cap whilst your hands are all slimey. The pump just makes things a little less stressful during your morning or bath time routine. If you have a preference for aromatherapy products then this will be great for you. It’s very natural and full of goodness, and also smells lovely. It gives your skin a little boost of liveliness then I would recommend adding this to your regime. The range is affordable too, so if you’re experimenting with moisturisers, trying to find one which suits you then this is definitely worth trying. If you want to try out this hydrating and vitamin packed moisturiser then you can buy it from here. There are plenty of products to compliment it too so have a browse. The products is only £13.69 which makes it even better.